As we all come down from our glorious Black Panther high, there is another important visual work of art that requires our attention. The television premiere of what is being called the first-ever documentary about the history of HBCUs, debuts Monday (Feb. 19) at 9 p.m. ET on PBS. 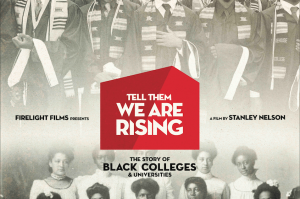 “Tell Them We Are Rising: The Story of Black Colleges and Universities” is directed by Stanley Nelson and explores the impact HBCUs have had on American history, culture and national identity. 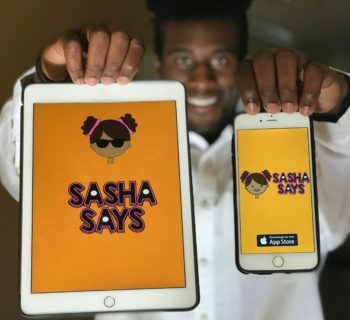 It will air on PBS’ Independent Lens series. 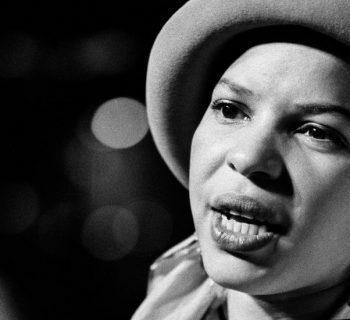 “A haven for Black intellectuals, artists and revolutionaries—and path of promise toward the American dream—Black colleges and universities have educated the architects of freedom movements and cultivated leaders in every field. They have been unapologetically Black for more than 150 years,” the documentary’s website states. The 90-minute documentary is the second in a three-part series called America Revisited. The first Nelson-directed documentary in the series analyzes the history of the Black Panther Party, and the final will take a closer look at the trans-Atlantic slave trade. Speaking of Black Panthers, it’s necessary to note that the star of the record-breaking Black Panther movie, Chadwick Boseman, is an HBCU graduate. This multi-talented actor earned a BFA in directing from Howard University in 2000. Boseman is one of many HBCU grads to greatly exceed expectations. 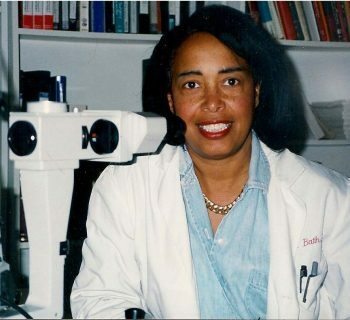 HBCUs have produced Black excellence since their inception, and their graduates have excelled in every industry and continue to make a difference in the world around them. 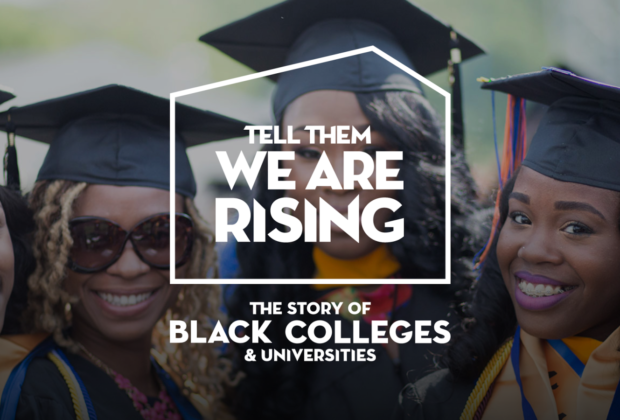 Viewers are encouraged to join the online conversation by using the hashtag #HBCURising. Click here to learn more about the documentary. White Teachers, Black Students & More Guns? Here's 3 Facts You Should Know!